Okay, so when we first heard the news that Sephora was opening in Sydney we were literally jumping for joy. Shopping is one of our favourite things to do in Sydney (besides eat) and we can now happily reveal that the doors will be swinging open this December at Westfield Sydney on Pitt Street. That's right ladies, it's time to get a start on those Christmas wish lists! Showcasing the very best in beauty, Australia's first Sephora outpost is set to be an extravagant affair, two-stories replete with a self-service checkout, free makeovers and testers for each and every product. But let's get down to the question on everyone's lips… What can we expect on the shelves? The makeup mecca will house luxury and niche labels including Marc Jacobs Beauty, Tarte, Kat Von D, Skin Inc, Formula X and Percy & Reed, alongside the renowned Sephora collection. There will also be a stable of local Australian brands such as Leif and Aspar, and more than 600 products for the fellas. 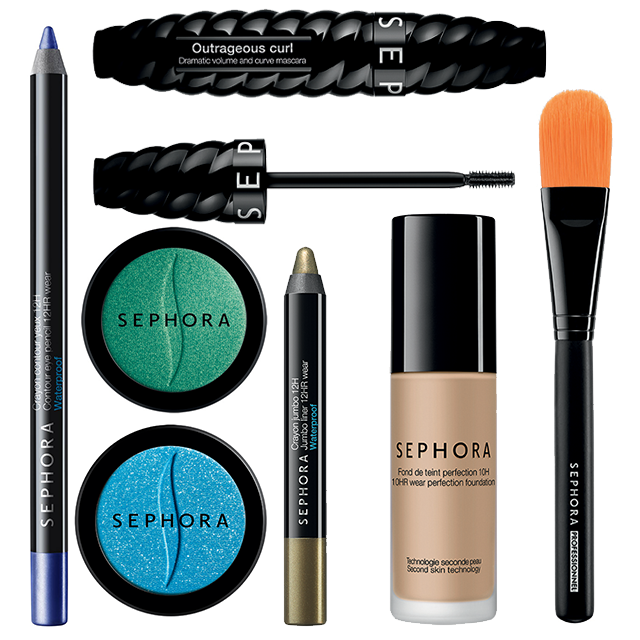 The ultimate beauty destination for Sydney shoppers, word is Sephora will also be opening in the other capital cities, with the Sydney flagship destined to be the biggest in the Southern Hemisphere. Let the countdown to cosmetic heaven begin!